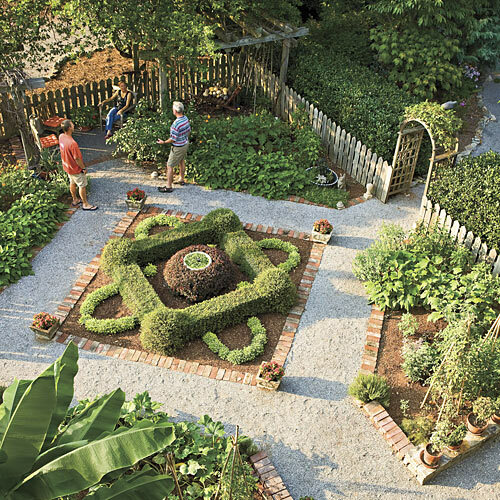 i was flipping through the may issue of southern living magazine yesterday when i came across this article about an aesthetically-pleasing vegetable garden. (who woulda thought?!) 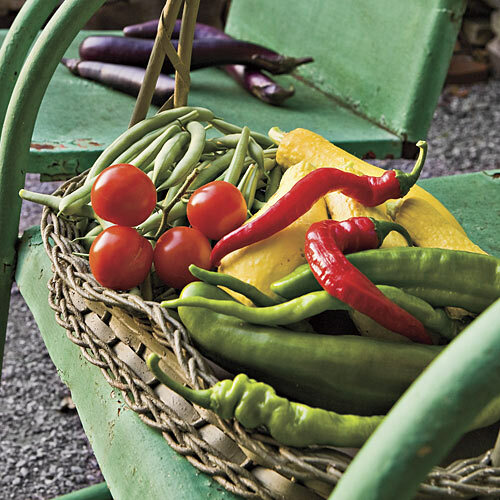 i just love the idea of a kitchen garden that can provide luscious veggies all summer long. 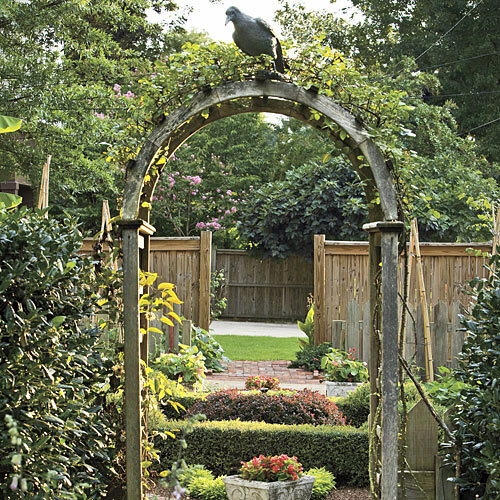 jeff mcgee does a fantastic job of making such a purposeful garden a wonderful place to spend time.